Every week, Sugbo Mercado introduces fresh brands that are sure to take a place in your appetites. This is a compilation of our foodtrepreneurs, their stories, and their plans for the future. Mr. Benny is all about shaved ice cream cultured by the Taiwanese but we upgraded it to make it our own Chinese shaved ice cream. Our bestsellers are chocolate, mango, and matcha. We were inspired to start Mr. Benny because we want to share the culture of the Chinese. We noticed that we have a lot of sorbetes ice cream here in the Philippines but not much shaved ice cream. 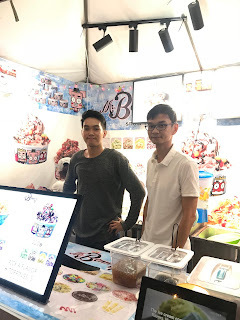 We want many Filipinos to experience our style of shaved ice cream. 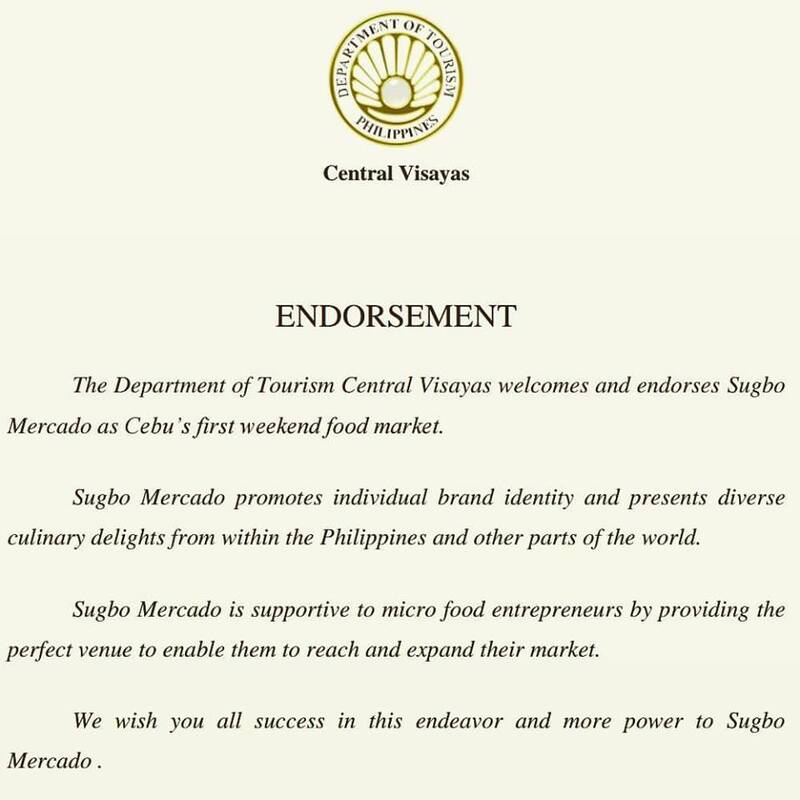 We chose Sugbo Mercado specifically because its market has so much potential in it. People of all ages always visit Sugbo Mercado. I also think that this dessert that we offer can become popular through the weekend food market. We have been with Sugbo Mercado for only 4 months and so far there have been good times and bad times. I believe that success is maybe seasonal because there are certain events here in Cebu and the weather is always changing. 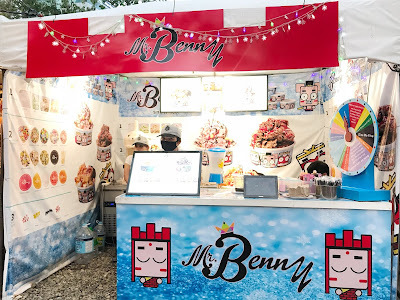 As for the future of Mr. Benny, I have many plans.Other than opening in SM Seaside, maybe we will expand our branches. We might put some in Davao and maybe some in Mandaue. 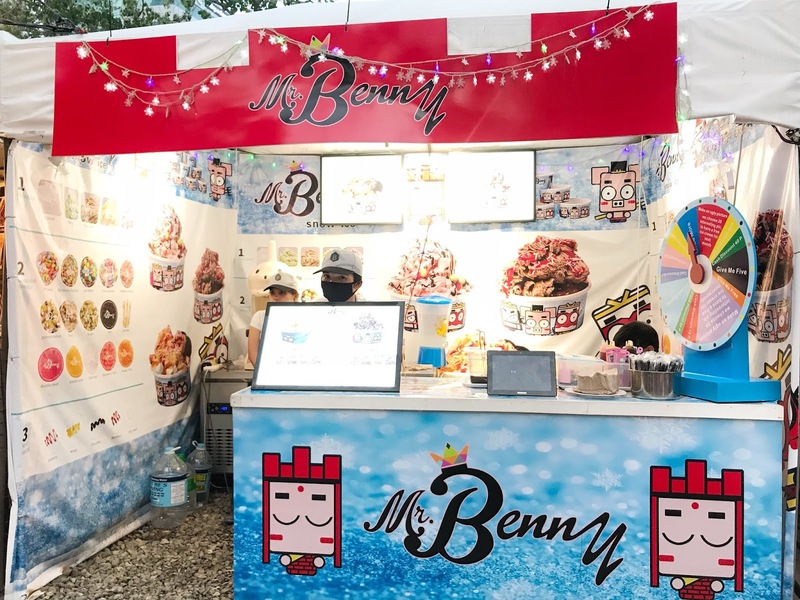 - Patrick del Rosario of Mr. Benny; Our Foodtrepreneur of The Week. Visit Mr. Benny at Sugbo Mercado, Garden Bloc of IT Park. We are open every Thursdays-Sundays 5pm-1am. See you there at #YOURweekendFoodmarket!